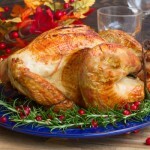 This recipe is from Nancy Gerlach’s Spiced-Up Thanksgiving Trimmings story at our sister site. 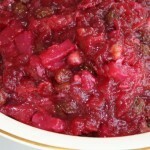 Where is it written that canned cranberry sauce has to be served with at Thanksgiving? 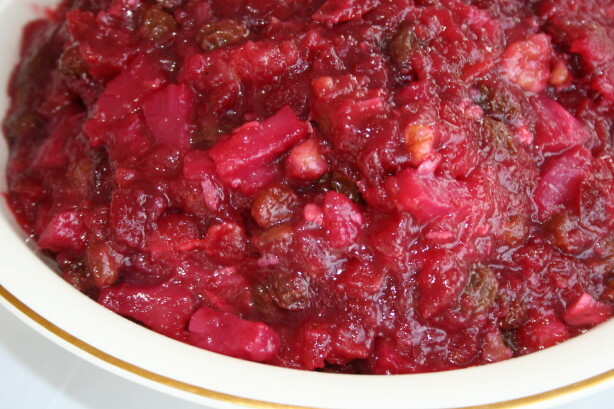 The sweet, sour, hot tastes of this chutney compliments turkey, chicken, and even pork. The addition of black pepper may sound odd, but it does provide a tasty accent to the chutney. Combine all the ingredients in a heavy saucepan. Cook the mixture over medium heat, stirring continually to dissolve sugar. After the sugar is dissolved, increase heat to high and boil 3 minutes. Transfer the chutney to a serving bowl and cool.